Rent houses and villas in Maussane-les-Alpilles, the South of France with private pools. 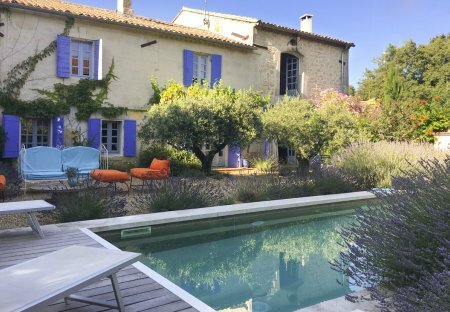 This 3 bedroom house is located in Maussane-les-Alpilles and sleeps 6 people. It has garage, parking nearby and a gym. 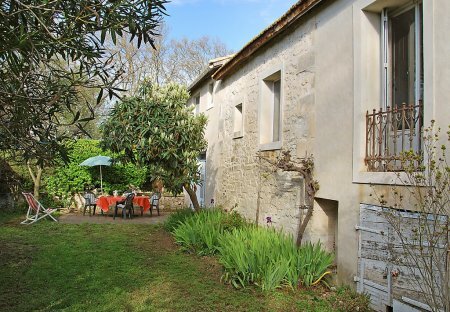 A traditional farmhouse full of old-world charm which has been immaculately restored.